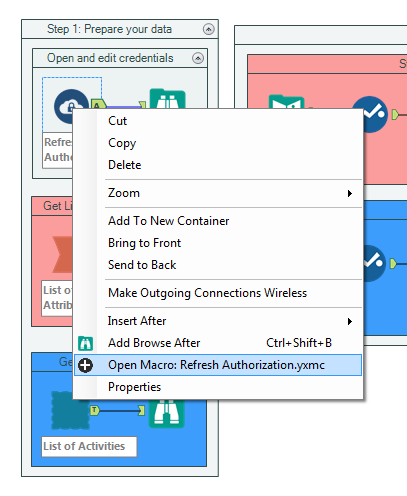 What I share here today, is a set of macro tools to operate immediately that Bulk API, before vendors catch up and release more polished connectors, for a more streamlined experience. That Alteryx workflow I am publishing is actually a set of building blocks you can combine and re-purpose to build the perfect logic and serve your custom needs. They offer the additional benefit of being educational about the way those APIs operate. I remain open to technical suggestions to combine them into a single workflow without interruptions, as I am stumbling upon the detection of the Bulk job completion, between Steps 2 and 3. And of course, the authentication token is still restricted to 60 minutes, but since scheduling a bulk job takes no time, this restriction becomes moot. URL: The Marketo REST Instance to retrieve records from. This information is found in Marketo (Admin > Integration > Web Services > REST API). Client ID: Client ID for the API Role user. This information can be found in Marketo (Admin > Integration > LaunchPoint). Client Secret: Client Secret for the API Role user. This information can be found in Marketo (Admin > Integration > LaunchPoint). 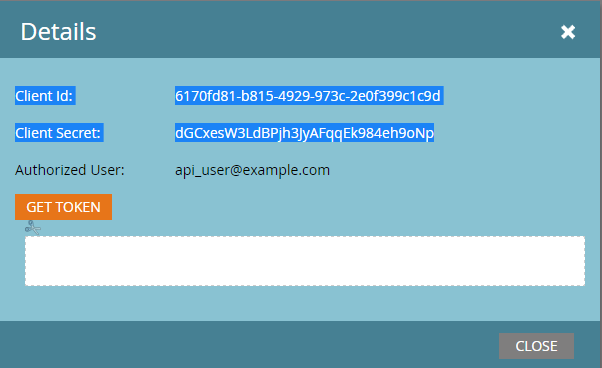 and go edit the Marketo credentials, by inputting your own URL and URL Auth which will comprise of the 3 identifiers. Then save and close the macro. 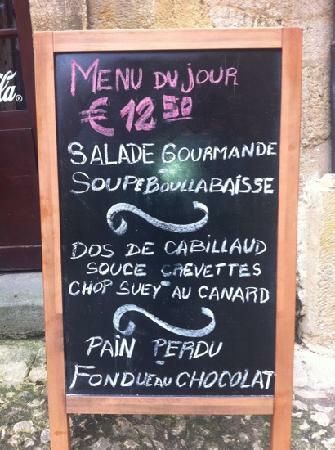 Think of those as the menus du jour of what’s available to extract, with the IDs and the corresponding REST_Name you will need to direct the APIs. Feel free to copy them to Excel or anywhere you see fit, and you can disable the Step 0 container, as you are not likely to need to run those workflows again, they are quite static. Note that all the dates you input in those macros assume a time of Midnight in the Pacific time Zone (PST). Should you need a different setting, open the macro and edit the Dates Formatting formula to add or remove hours. You will paste the job ExportId you just copied from the list into the settings of either the Leads or the Activities download. If needed, you can of course edit this approach to file naming to fit your needs, by opening the macro and find the code in the Create Processing Request formula. Note also that the macro is using the UpdatedAt time filter rather than the CreatedAt, as this seems much more relevant to match a specific time frame of activities, but you can also edit that pretty easily, should you need to. Upon running those macros, once the jobs attained the Completed Status, you will get swiftly a CSV file on your hard drive. Each of those files will comprise a id column, which represents the Lead id and that you will use to Join the files. If you need to use over 30 days of data, several files over different date selections will be really easy to Union, if you keep the other settings consistent. 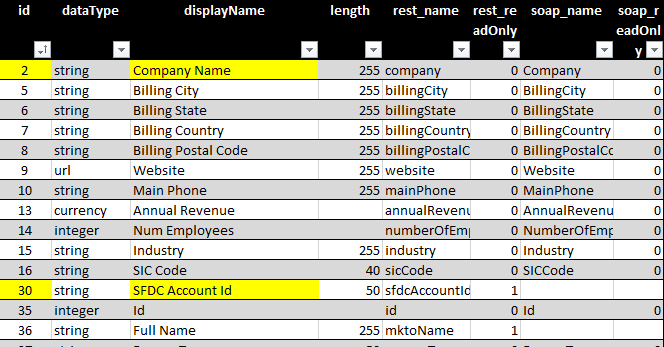 Notes that the last column of the CSV flat file, called attributes, is formatted in JSON, since the number of attributes vary with each Activity Type. Whenever you need to use the data contained in those flat files, just insert a JSON Parse tool, a very easy task. 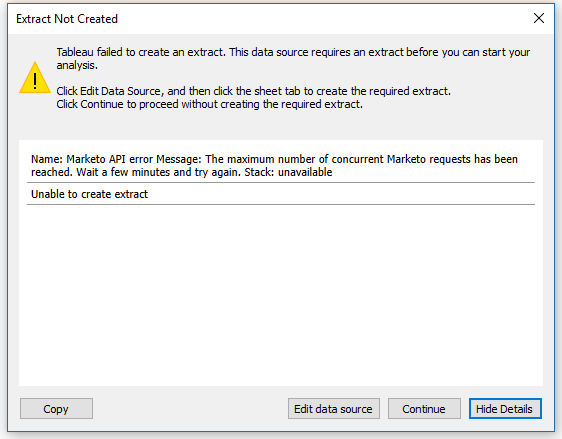 This entry was posted in Alteryx, Marketing, Tableau and tagged API, Marketo. Bookmark the permalink. Neat! Does this work for publishing from Alteryx to Marketo, as well?